Exciting news: The Iamos Trilogy has a new home! I’ve mentioned before the reasons why I didn’t want to work with a traditional publisher for this series. But I’ve always been really interested in the co-op model of publishing, which combines the best of the indie and traditional worlds. 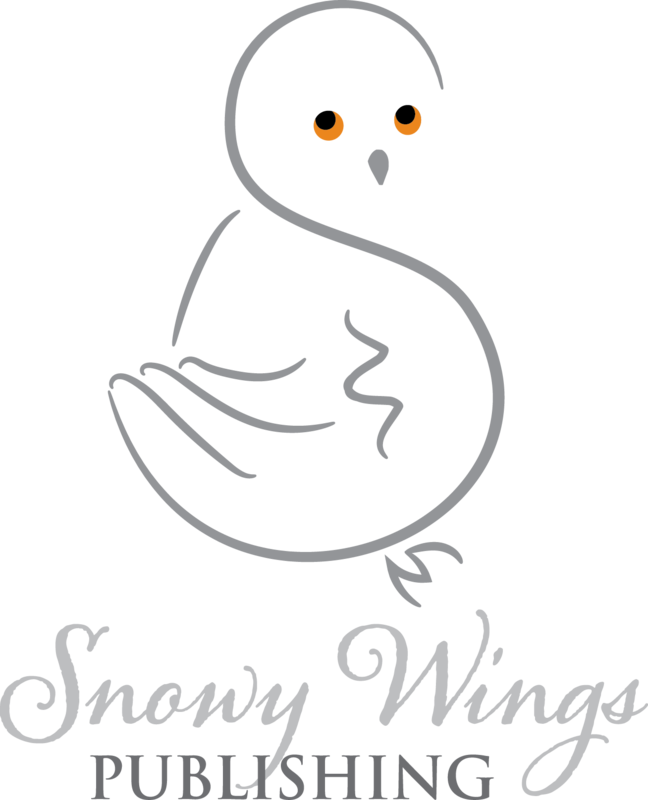 So I was thrilled by the opportunity to work with Snowy Wings Publishing, a new, author-driven publisher of YA and NA books, to re-launch The Iamos Trilogy. I’m incredibly excited to be joining the amazing team of authors behind SWP, and to be able to be involved with them from the ground level as they launch some awesome titles this winter. And, of course, that means there’s exciting news for The Iamos Trilogy as well. Over the coming months, I’m going to be re-releasing Fourth World through the SWP imprint—in fact, the ebooks have already been updated with the new publisher name. If you already bought a copy of the paperback, no worries! The new edition won’t have any major differences; the covers are staying the same and the contents are staying the same apart from a few typo fixes that managed to slip through last time. The only difference will be that the spine will have the shiny SWP logo on it. BUT, if paperbacks aren’t your thing, I have some more great news—The Iamos Trilogy is getting a release in hardcover! *flails* I am super excited about this. I can’t wait to see Isaak and Nadin on a shiny, glossy book jacket! I don’t have a release date for these yet, but I anticipate that the Fourth World hardcover release will be available before New World comes out next spring. New World will be launching in both paperback and hardcover, so you won’t have to wait! So there’s my exciting news for this month. 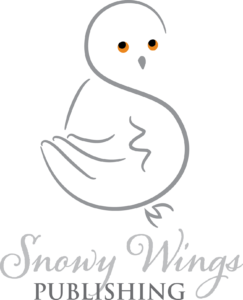 😀 If you’d like to learn more about Snowy Wings Publishing, check out their website! Hardbacks! How exciting. I can’t wait to see them!